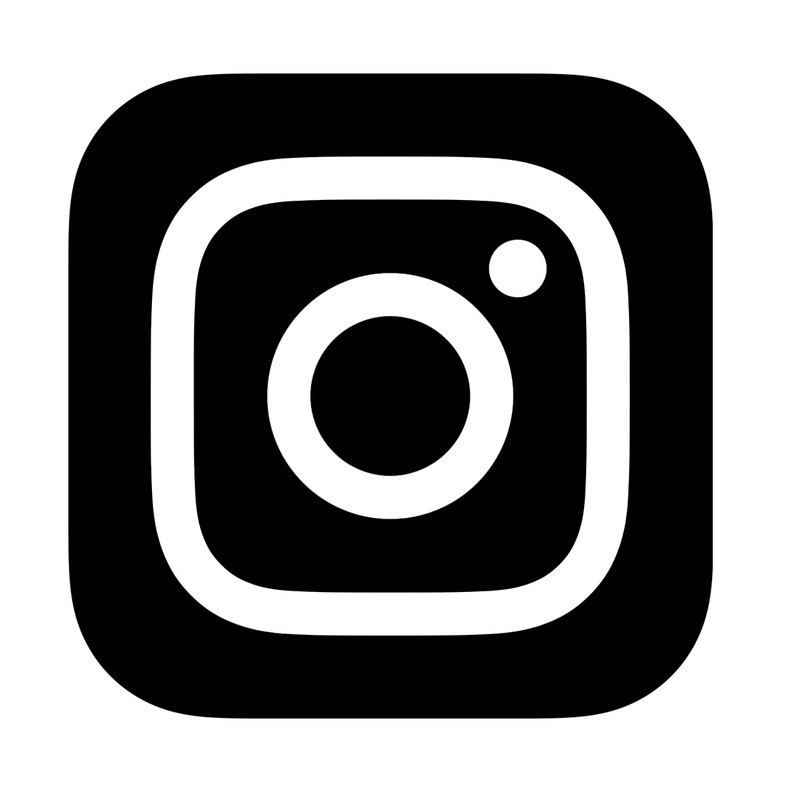 FEBRUARY FAN FEATURE: Instagram Favorites! 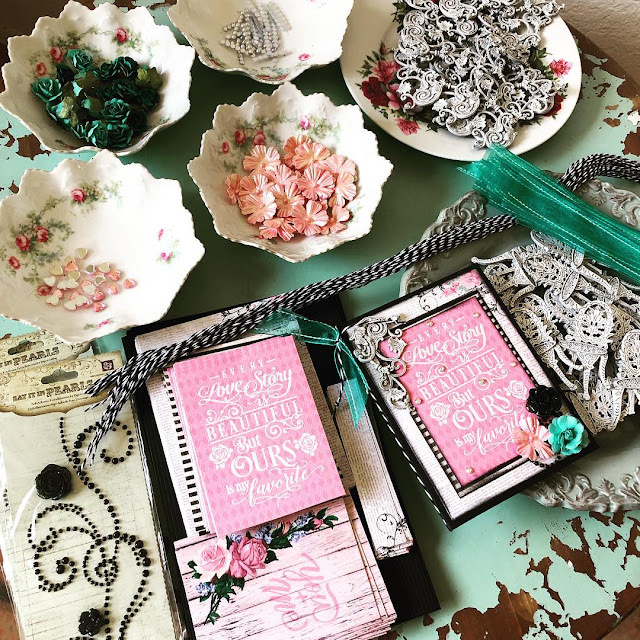 We love seeing everything that people make with all of our collections. For today's post, we scoured the newest projects on Instagram with the hashtag of #authentiquepaper. 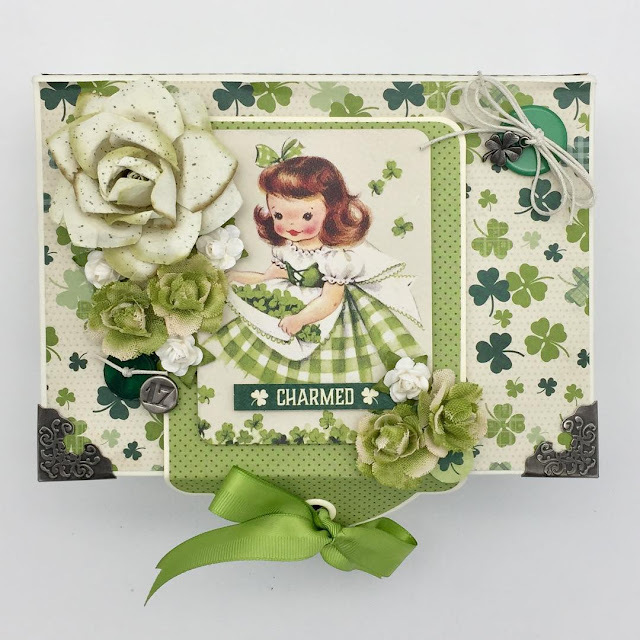 Since we just started the new year, we wanted to share with you the wonderful projects that we found using some of our newer and older collections. 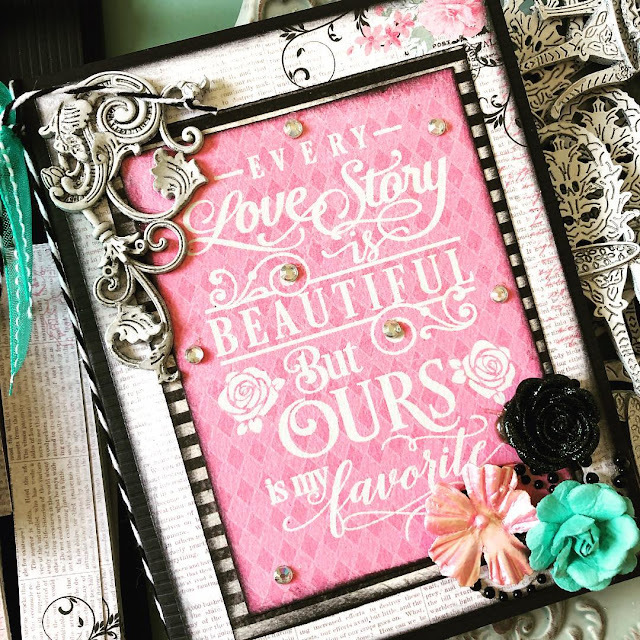 Wooten's Scrapbooking has these fantastic kits right now using our Romance Collection. The cards that are possible are just fantastic. Look at all of the little extras that they have ready! 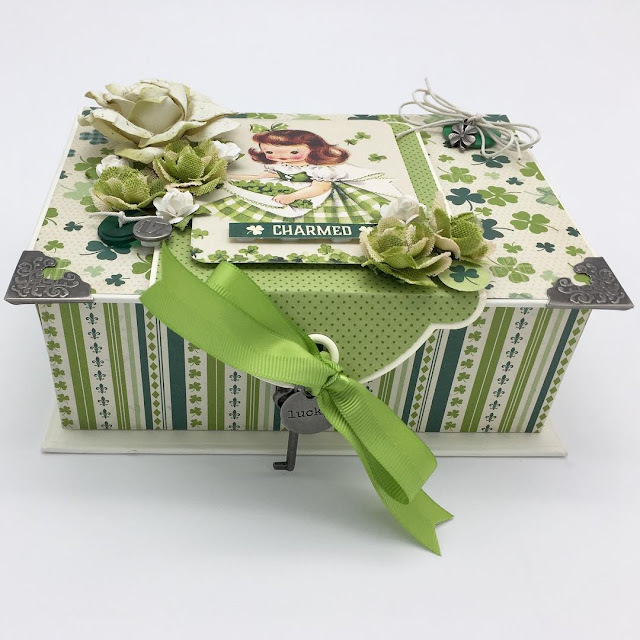 Beth @scrappybethb625 created a great decorative box using our new Clover Collection. The paper flowers are just the cutest thing ever. 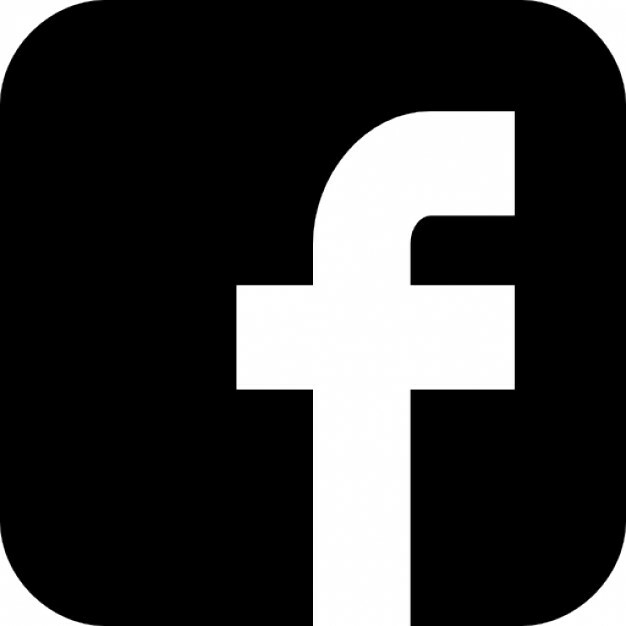 We love how much care was put into this project. All of the little details and bits are just perfect. 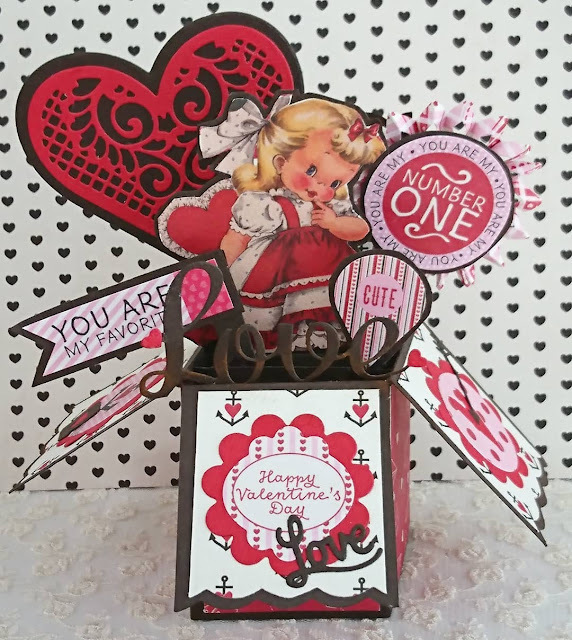 Our partners over at Craft Warehouse @craftwarehouse has a great combination paper pad of our Valentine's papers called their Valentine's Essentials. 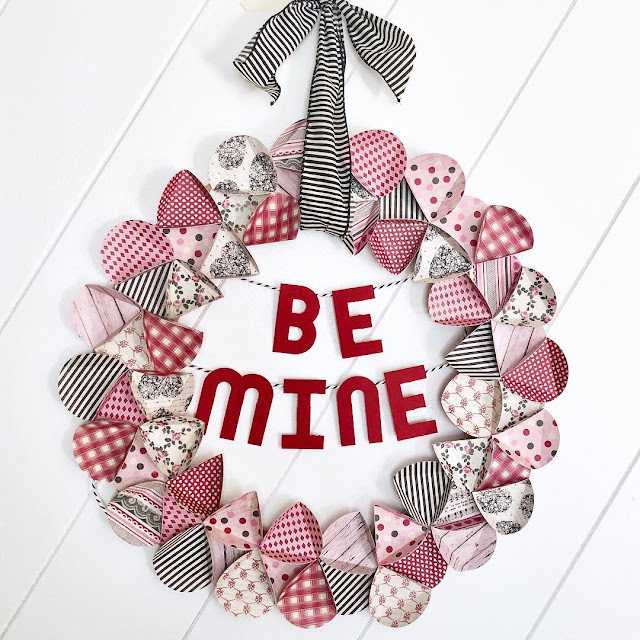 We LOVE the wreath that they have created using various papers from the pad. 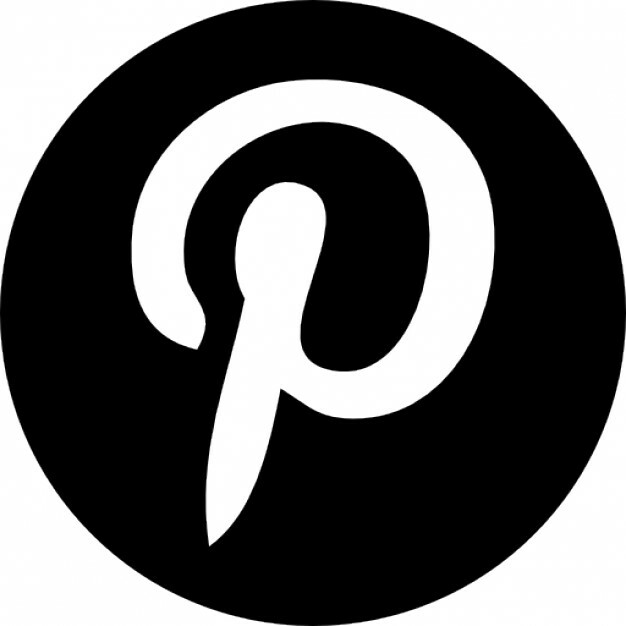 Check out their tutorial HERE. 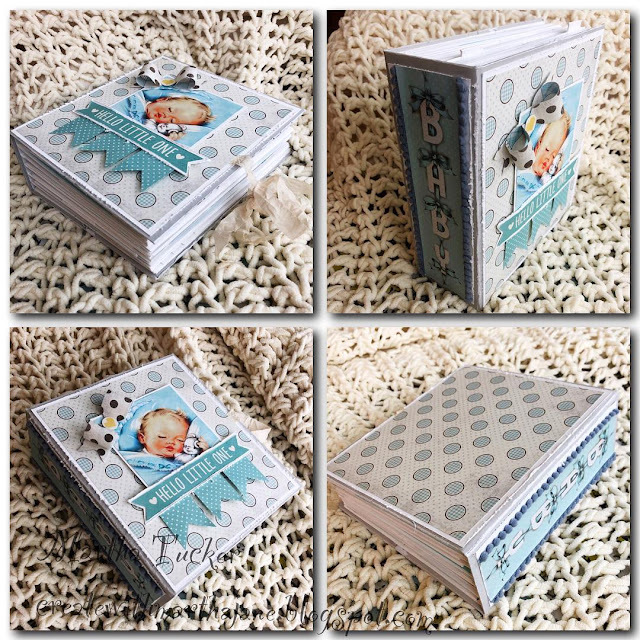 Martha Tucker @marthascraps created this wonderful mini album using our Swaddle Boy Collection. The little flags on the cover, the use of the cut-apart page, and the spine title are just swoon-worthy. 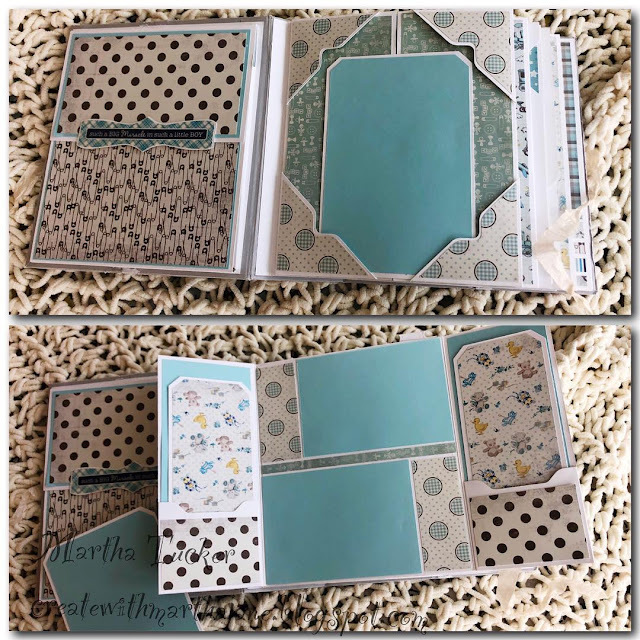 The inside is just adorable as well! 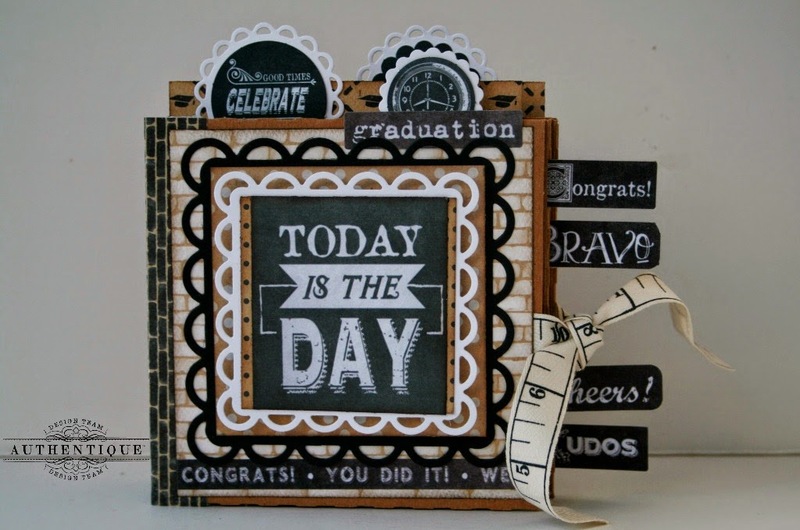 Deb Felts for Stamp Simply, created this amazing masculine card with our Solitude Collection. 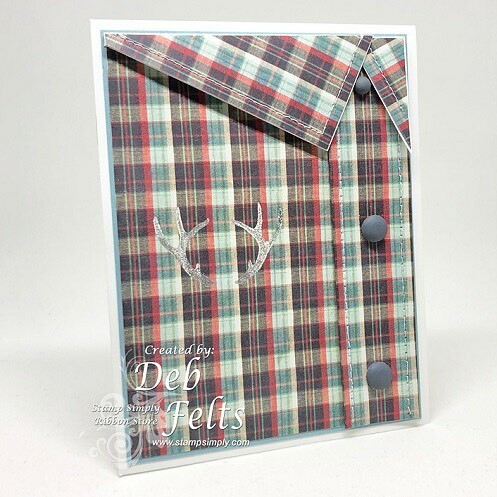 We love how she transformed the plaid paper into a great button-up shirt. All of the details and stitching just make this perfect. Yoshiko Kanemichi @2003puri created this fantastic pop-up card using our (now retired) Beloved Collection.